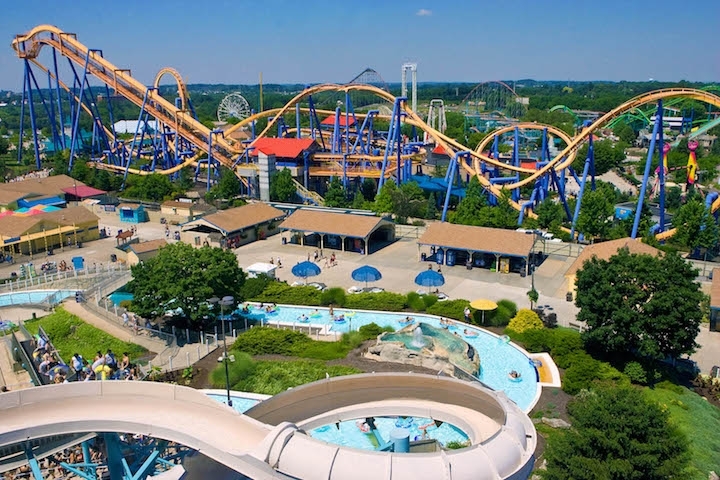 Dorney Park & Wildwater Kingdom - two great parks for the price of one -features 200 acres of more than 100 rides and attractions for guests of all ages. 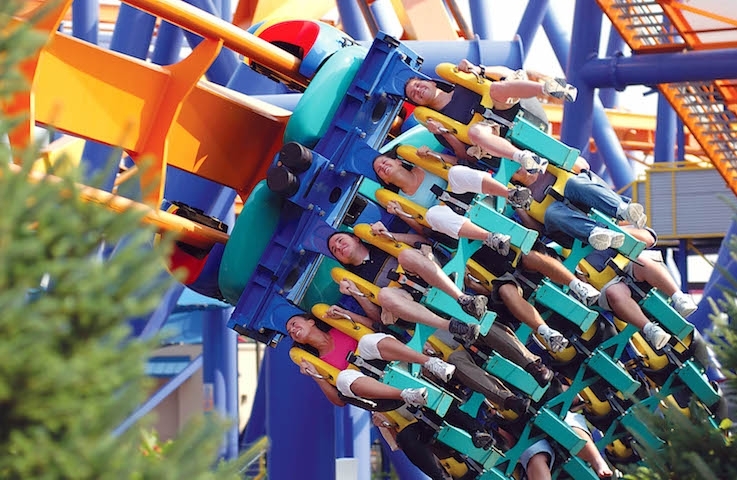 Experience extreme scream-machines, including ten roller coasters including the newest addition, Voodoo. It will possess you in 2008. 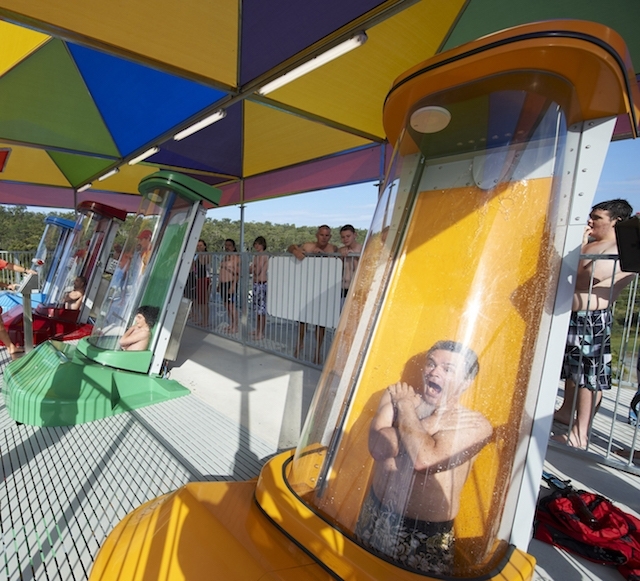 Get soaked by their tremendous collection of splashes, including 22 twisting water slides, two tubing rivers and two huge wave pools. Meet the world-famous Peanut characters in Camp Snoopy, an interactive family playland where parents and kids ride and discover together. 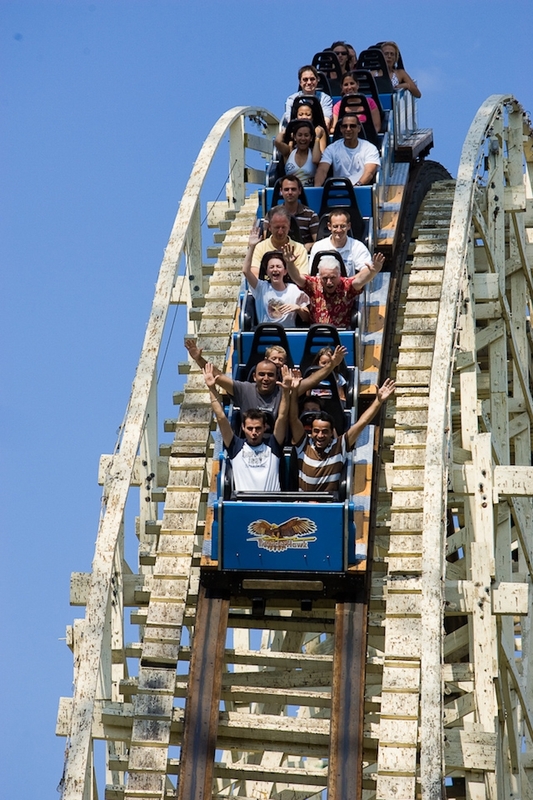 2008 Season: Dorney Park, weekends only in May. Dorney Park and Wildwater Kingdom both open daily Memorial Day through Labor Day. Dorney Park, Halloweekends on Fri. evenings, Saturdays and Sundays through Sept. and Oct.
General Information: Dates Closed: Dates vary, check operating schedule at www.dorneypark.com., Hours: Times vary, check operating schedule at www.dorneypark.com.